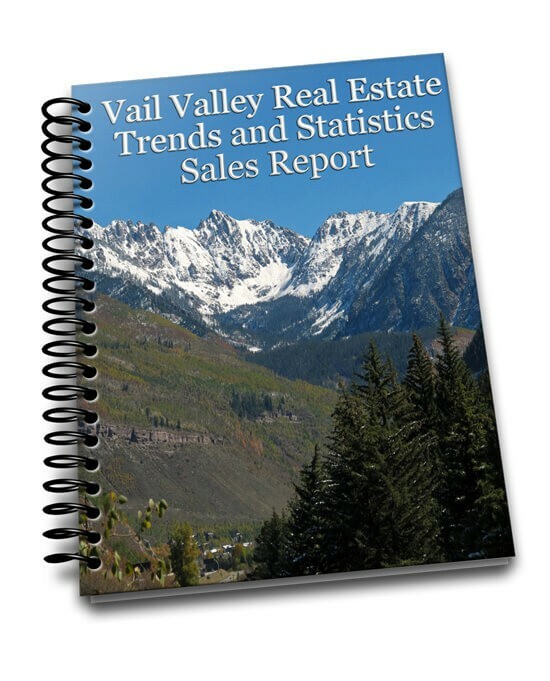 Rick Beveridge, partner and broker associate of Vail Valley Real Estate Inc., has been a licensed Realtor since 1990. He has built a reputation as an honest and dependable person and has developed an extensive list of customers who are both friends and referrals from friends and neighbors who confidently put their trust in him. Over a period of twenty six years, Rick has gained valuable knowledge in real estate and has successfully closed hundreds of transactions. Unlike many brokers in the Vail Area who only specialize in Resort Properties, Rick is an expert all facets of the local market. His area of expertise includes; First Time Homebuyers, Golf Course Homes, Ski Homes & Redevelopment opportunities, Commercial properties, Multifamily Residential Developments, Ranches and Small acreages. In addition to being a successful businessman, Rick is also very involved in the local community. 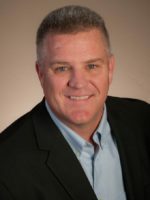 He has served on many boards and committees, including; Vail Mountaineer Hockey Club, Western Eagle County Recreation District, Eagle Flight days, Eagle Centennial Committee, Eagle County Fair Board, Vail Valley Foundation World Mountain Bike Championships organizing committee and Eagle Chamber of Commerce. Rick is a frequent sponsor and volunteer in local events. Rick’s hobbies include, camping, fishing, hunting, hiking, skiing and coaching youth sports. Rick and his wife LaVina have two children, Remy and Joey.